Ethels Food Pantry was established and dedicated to aid with food assistance in times of need. (734)-654-9020, to arrange a pickup of some groceries. For further needs, please see our list of Resources. 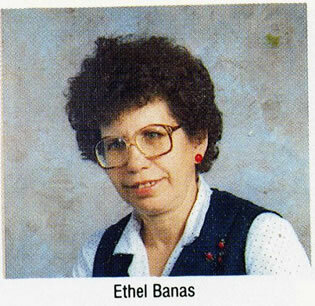 To read about Ethel, click here!